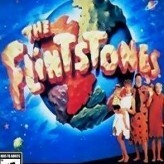 Play The Flintstones Games on Emulator Online. 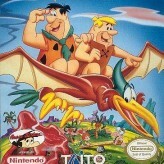 All the best The Flintstones games online for different retro emulators including GBA, Game Boy, SNES, Nintendo and Sega. 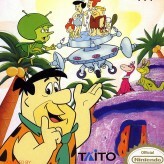 There are many online The Flintstones games in the collection. 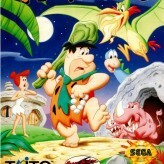 All of the games that you see here are without download, pick any and start playing right away. 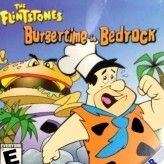 If you enjoy the game, be sure to vote for it and leave a comment. 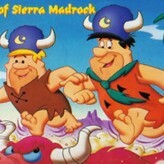 The Flintstones games that started it all back in the day are now playable within your browser! 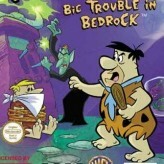 Start by playing some popular The Flintstones online games like The Flintstones - The Surprise at Dinosaur Peak, The Flintstones: The Rescue of Dino & Hoppy, The Flintstones and The Flintstones - The Treasure of Sierra Madrock.